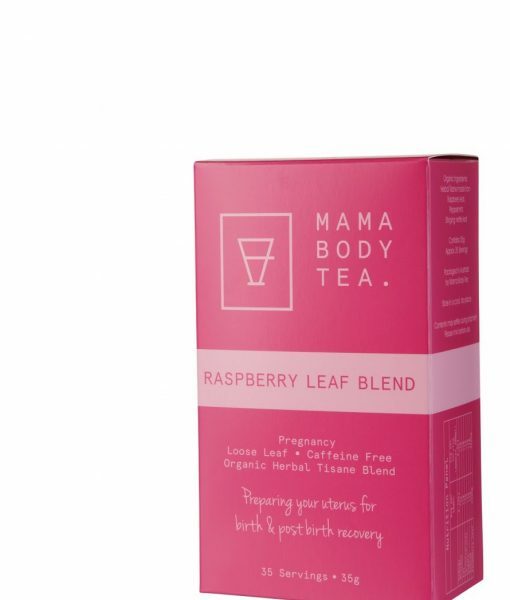 This is our ultimate pregnancy gift with everything a new mum-to-be needs to kick-start her journey to motherhood. 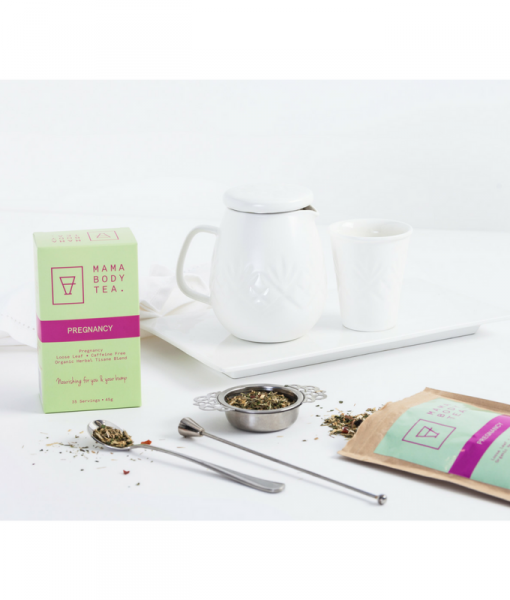 With tea strainer and tea boxes included that are designed for each of the three trimesters and ginger pregnancy cookies, this mum-to-be is going to be on her way to feeling her usual fabulous self in no time. 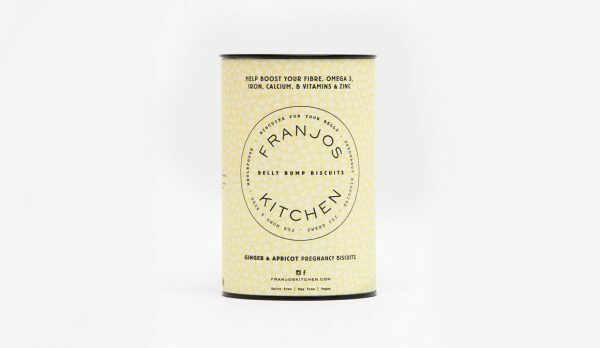 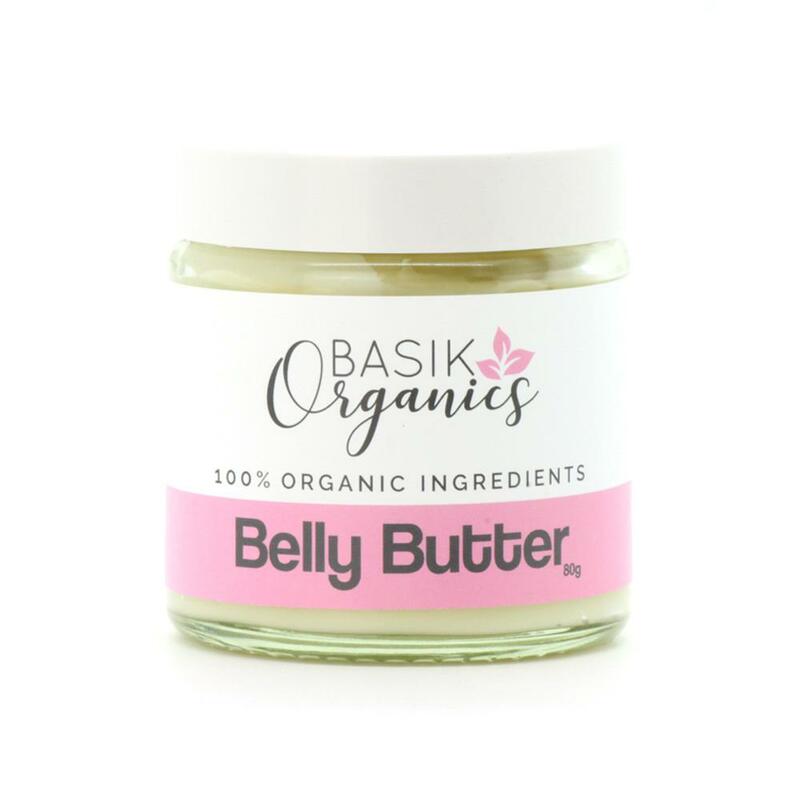 The organic belly butter is great for helping improve skin elasticity and moisture to reduce stretch marks. 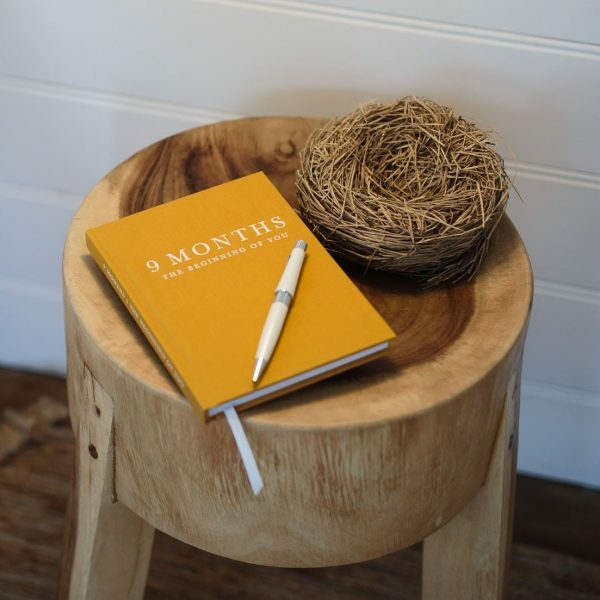 Last but not least the stunning pregnancy journal designed to help this mum-to-be capture every milestone of her pregnancy. 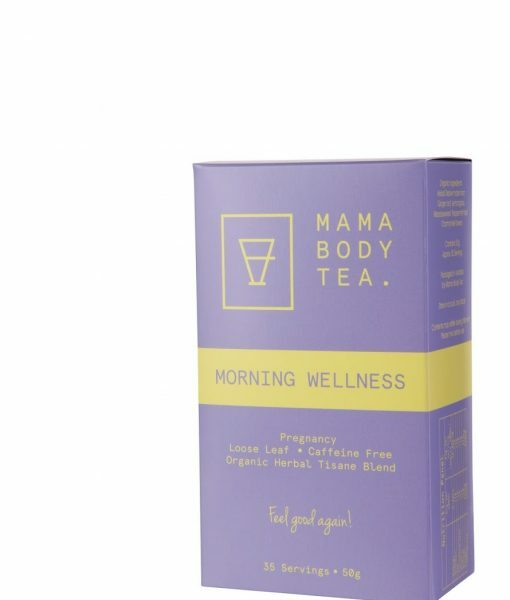 *The Mama Body Tea’s are a herbal product. 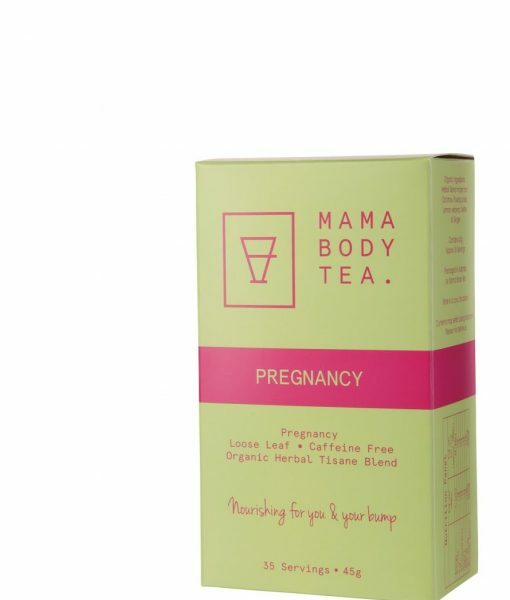 If you are pregnant, nursing and have any concerns please consult your health care practitioner before taking this tea. 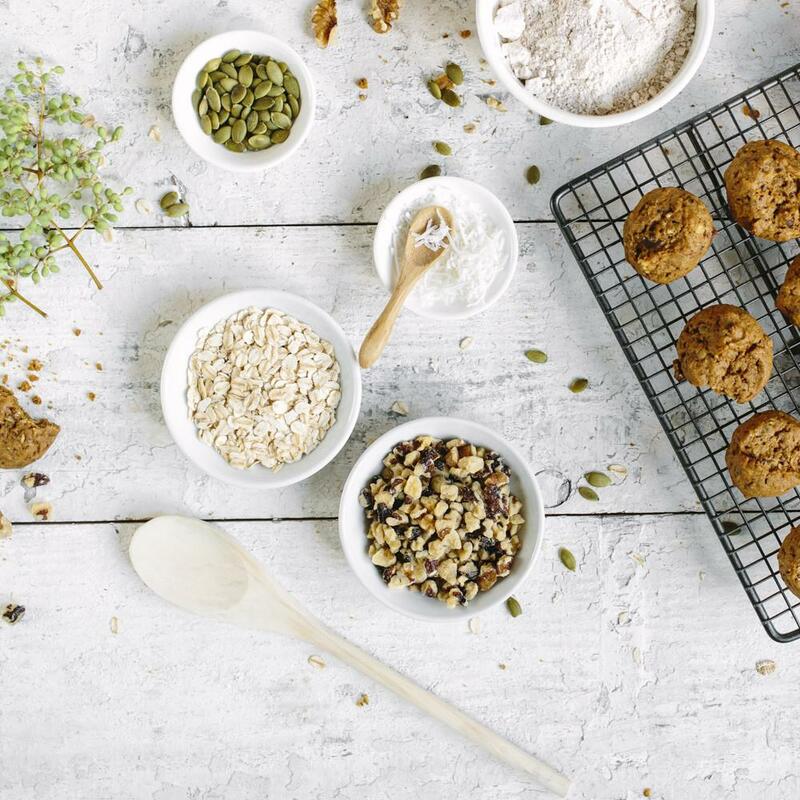 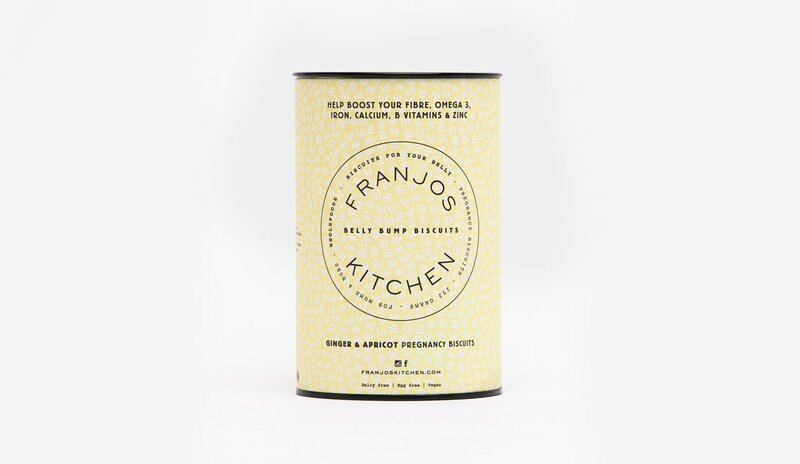 For further product information including details on ingredients and possible allergens please refer to our Suppliers’ directly. 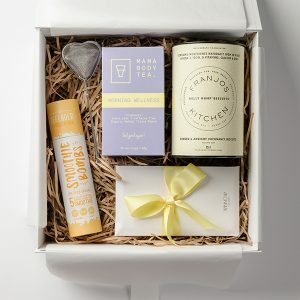 A full list can be found on Our Suppliers page.